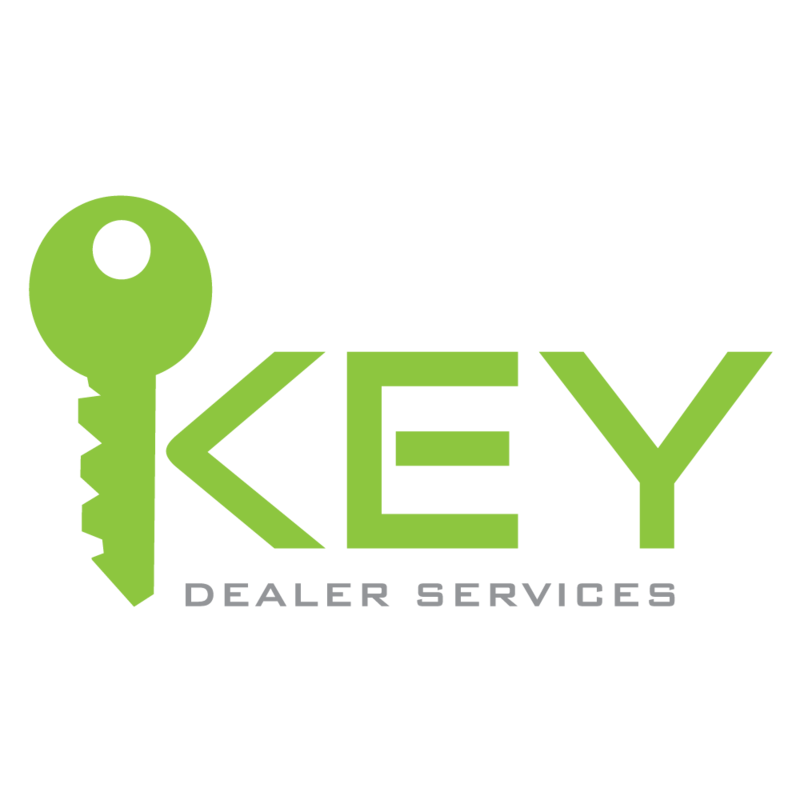 Key Dealer Services is your key to a successful service department and their bottom line. Charlie “Mr. 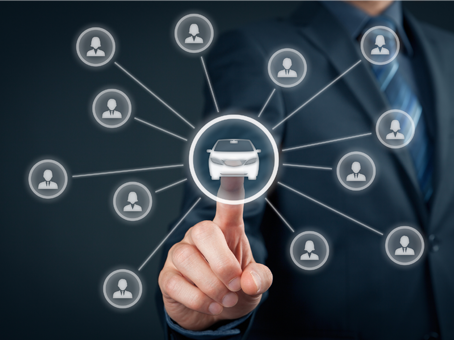 Warranty” Hoskins and Key Dealer Services have been recognized by Ford Motor Company as a leader in warranty claims processing, we process millions of dollars of warranty claims every month for dealerships just like yours. Let us show you a quick and professional solution to this complex process. ARE YOU LOSING MONEY ON CLAIMS? 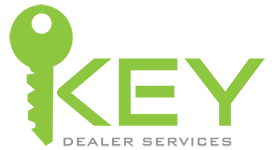 This mini audit is designed to identify your problem areas and assist you and your technicians in correcting problems before they get out of hand. We will thoroughly critique 100 claims. Then provide you with a written report outlining any problem areas we have identified. Claims which are more than 30 days old are void, and must be written off..
At Key Dealer Services we close out, op and submit all types of warranty claims for General Motors, Ford Lincoln Mercury, Chrysler, and Import Dealers. 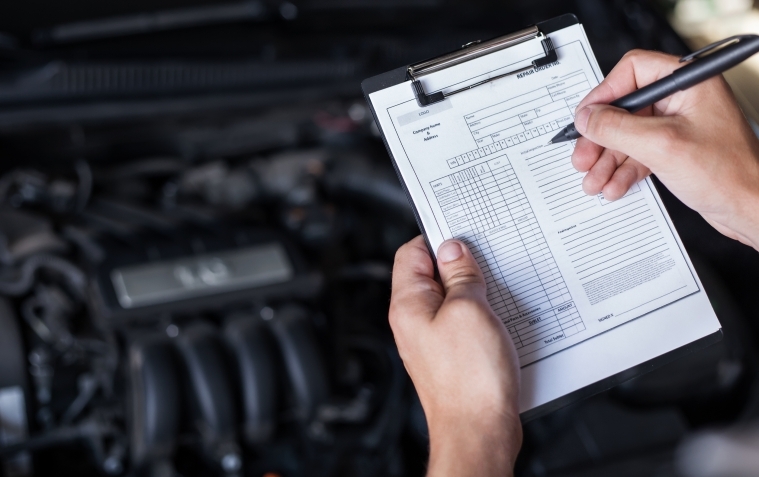 Statistics prove that it costs the average Dealer as much as 20% or more of all the warranty dollars they collect to process warranty claims using their own staff. Our professionals can train your service personnel in all of the following areas..
Charlie Hoskins and Key Dealer Services have given my Service Managers and Parts and Service Directors over the last 3 decades the most accurate,reliable,and professional warranty administration assistance that any dealer owner or Fixed Operations Director could ask for.I have been in this industry over 34 years,and would not and will not ever use anyone else but Key Dealer Services for any and all of my dealerships administrations needs.From saving us from the possibilities of potential warranty audits,to finding us the proper and allowable labor operations acceptable by the manufacturers,to keeping us profitable by mandating we follow all procedures there is no better in the field than Key Dealer Services and Charlie Hoskins.Charlie has the best ,well trained and professional customer service representatives I have ever come across.At the end of every day,I feel much safer knowing Key Dealer is handling my dealerships warranty administration.If you need someone to assistance and monitor your warranty trend analysis reports from the manufacturer,,,Charlie Hoskins is the Guru of the industries warranty policies and procedures.I promise there will be no regrets if you allow Key Dealer Services to provide you the service they give my dealerships.